We specialise in unusual and exotic flowers and foliage and always stock a wide variety, and by making regular trips to Europe, we keep right up to date with the new varieties and designs that become available. 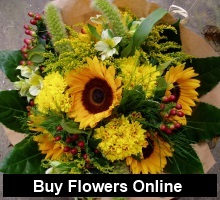 English grown flowers are available when in season. We will create that perfect gift for that perfect moment. 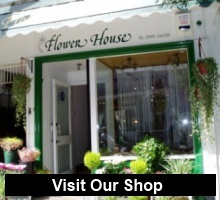 Handties, traditional bouquets, arrangements or plants designed for you. 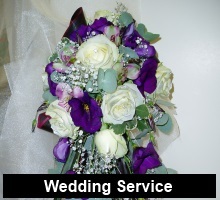 Sandra is a fully qualified florist and floral designer with over 20 years experience in the trade, and has achieved many prestigious awards with designs placed in Chatsworth House, Belvoir Castle and Westminster Abbey. In recent years Sandra has won many medals at the Chelsea Flower Show, including silver gilt and gold.